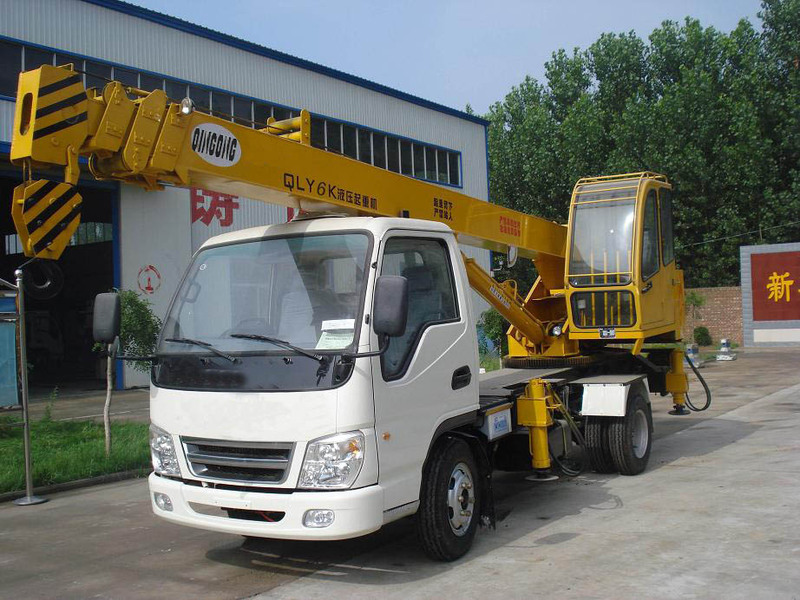 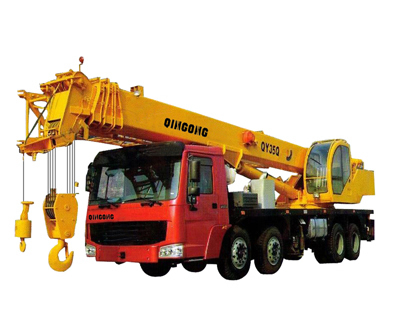 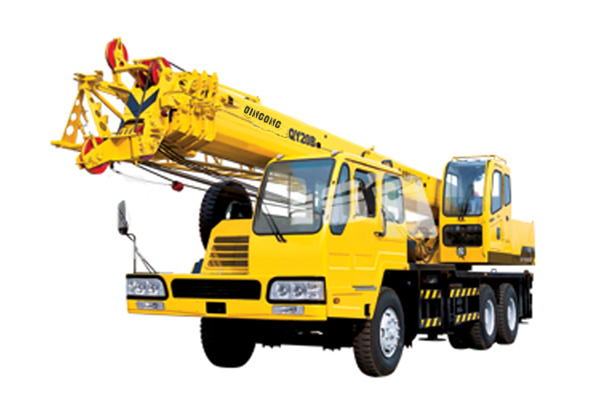 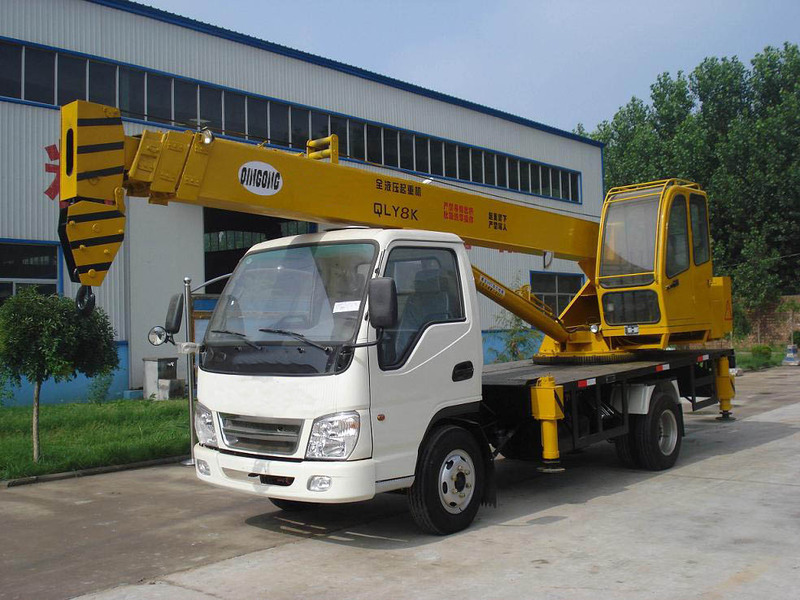 QINGONG Truck Crane Branch introduced the most advanced technology from Europe and Japan and developed its unique truck crane series, including QY16Q, QY20Q, QY25Q, QY35Q, QY50Q, QLY4Z, QLY5Z, QLY6K, QLY8K, and QLY10K Etc. 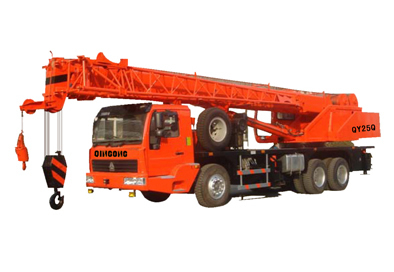 dimensions and improve strength. 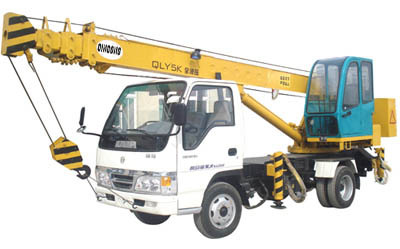 Equipped with adjustable seat, PPC operation device and full automatic overload display unit, the operator's cab has an expansive field of view. 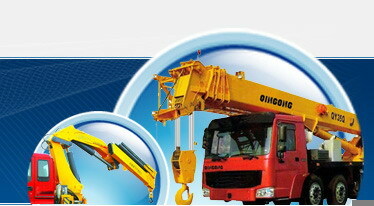 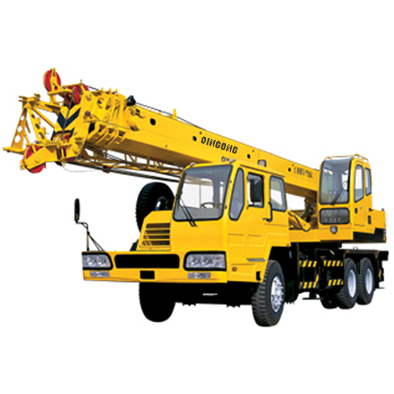 Perfect and advanced safety device equipped in the crane can guarantee operation security. 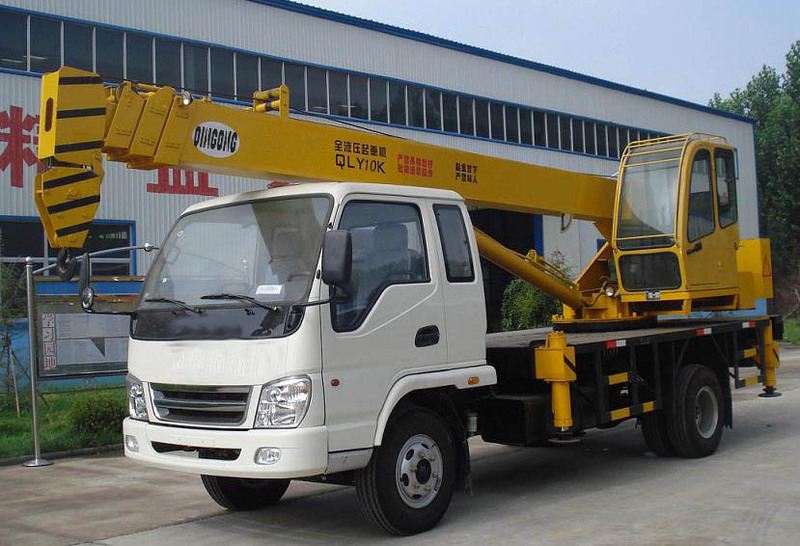 The lighting device is convenient for night operation. 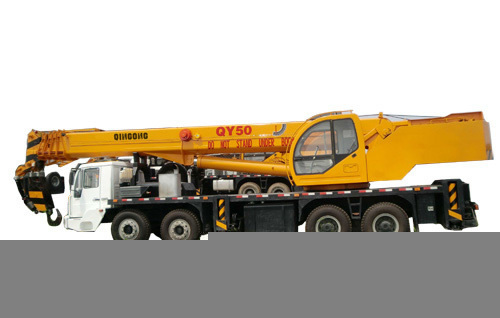 More selective equipment can be chosen by user, such as heating device, air conditioner, hydraulic pressure oil cooling system, etc.